Our drivers are licensed and have experienced of long time driving motorbikes with great records and furthermore they have been trained carefully 3 months more. We select the best and the most calmed and talented drivers to ensure the safest trip. Our tour guides are all former tour leaders with experience working 8-10 years for international travel companies operated in Vietnam. They have great knowledge of Vietnam custom, tradition and culture as well as understand and know how to take care of our clients in the most relaxed and professional ways. They also work with great passion and love of Vietnam and want to share their beloved Vietnam with you. Our itineraries are unique and they are handcrafted. We have spent years of searching and carefully choose so it’s best suited our tour. When you travel with us you not only see the highlights of each city you also get to see the hidden parts that you cannot afford to miss. 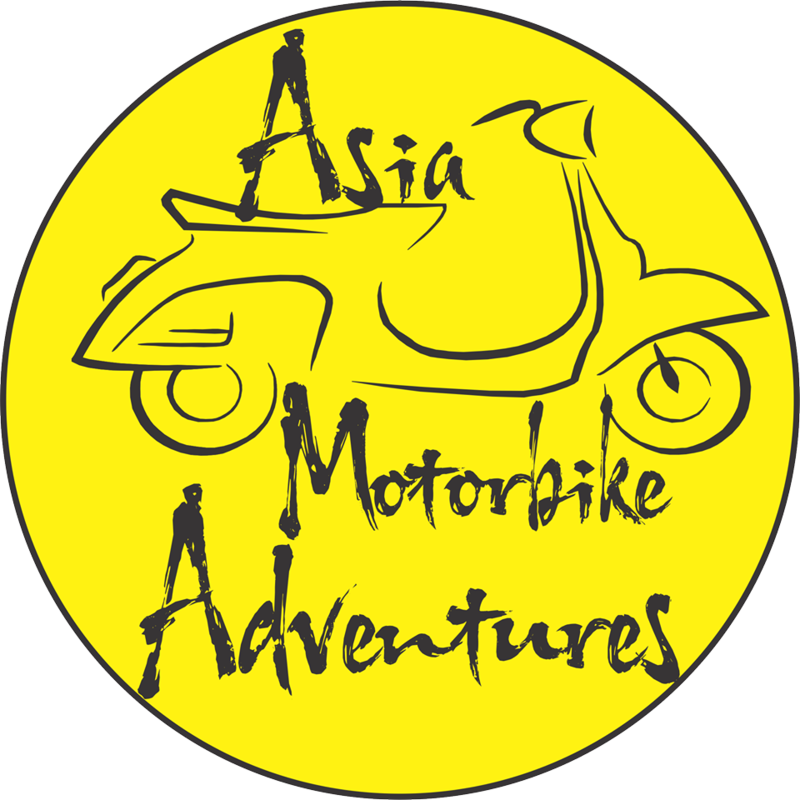 All customers travelled with us love our tour and even want to do more trips, many clients come back for the second tours of their limited time in Vietnam and highly recommend us with 100% excellent feedbacks 5 out of 5 on tripadvisor.